Masao “Mas” Arai, a humble gardener from Southern California, is a righteous dude. Carrying the ashes of his lifelong friend and fellow hibakusha (A-bomb survivor) Haruo Mukai, the 86-year-old Arai arrives for what he realizes will be his last visit to Japan. 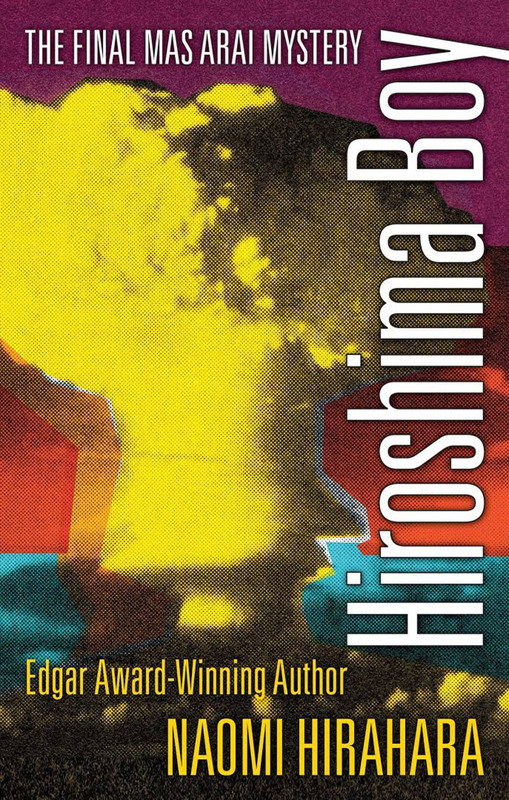 Hiroshima Boy, by Naomi Hirahara. Arai’s destination is a nursing home on the Seto Inland Sea island of Ino, an allegory of Ninoshima — the island that played a tragic role as a field hospital for evacuees following the atomic bombing in August 1945 — where Mukai’s elder sister awaits. But before Arai can complete his task, the ashes are pilfered from his suitcase. Meanwhile, Arai spots a corpse floating in the harbor, which he recognizes as being that of a boy he saw on the ferry the previous day. The island is too small to have its own police force, so Inspector Suzuki is dispatched from the headquarters on the mainland to investigate. He almost needn’t have bothered, as Arai — a veteran of six previous murder mysteries by Hirahara — is already on the job, first seeking out the boy’s parents and then doggedly tracking down persons of interest. In Arai, Hirahara — a prolific storyteller and award-winning mystery author — has created a unique protagonist. American-born but unable to return to the U.S. when World War II broke out, Arai survived the atomic bombing as a teen before being resettled in Southern California. 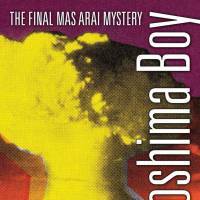 “Hiroshima Boy” is the final installment in the Arai saga. And, much like the old soldiers who supposedly never die, this shrewd old Japanese-American detective is accorded the honor of being allowed to just fade away.